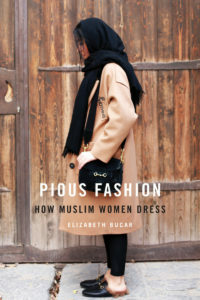 Bucar invites readers to join her in three Muslim-majority nations as she surveys how women approach the question “What to wear?” By looking at fashion trends in the bustling cities of Tehran, Yogyakarta, and Istanbul—and at the many ways clerics, designers, politicians, and bloggers try to influence Muslim women’s choices—she concludes that pious fashion depends to a large extent on local aesthetic and moral values, rather than the dictates of religious doctrine. Read more about Pious Fashion here. Bucar goes beyond the simplistic question of whether the veil is “good” or “bad” to ask instead why it has become so politically symbolic. Cutting through the condescension and fear that typify the debate, she reveals the huge diversity of women’s experiences of veiling. 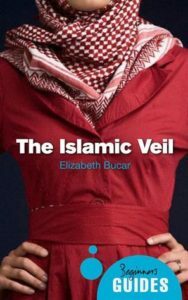 Her illuminating global perspective takes in everything from the new veiling movement among the Egyptian middle class to hijab fashion in Indonesia. 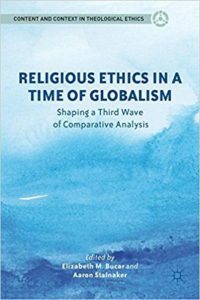 This book contains essays on current projects from several rising figures in religious ethics, collected into a field-shaping anthology of new work. 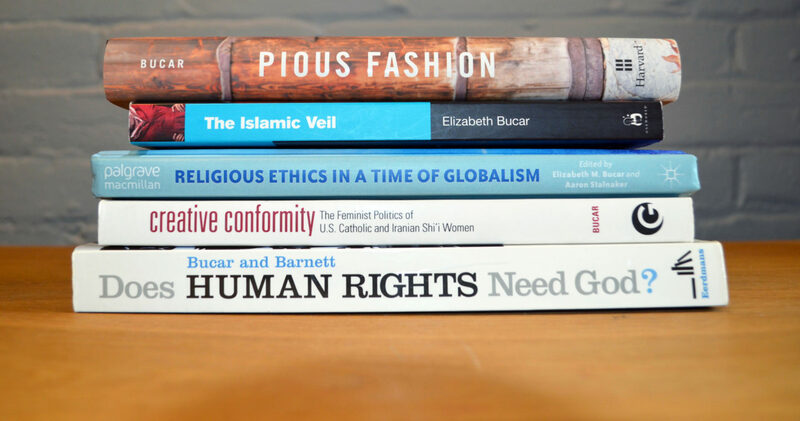 The book argues that religious ethics should make cultural and moral diversity central to its analysis. This includes three main aspects: describing and interpreting particular ethics on the basis of historical, anthropological, or other data; comparing such ethics; and engaging in normative argument on the basis of such studies. 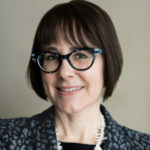 Using scriptural analysis and personal interviews, Creative Conformity demonstrates how women contribute to the production of ethical knowledge within both religious communities in order to expand what counts as feminist action, and to explain how religious authority creates an unintended diversity of moral belief and action. 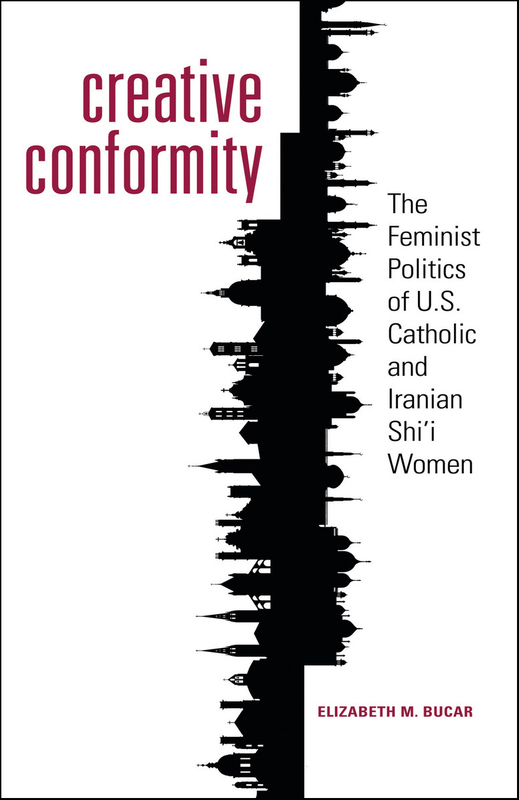 Bucar finds that the practices of Catholic and Shi’a women are not only determined by but also contribute to the ethical and political landscape in their respective religious communities. This consequential volume presents leading scholars, activists, and officials from four continents who dare to discuss the “why” behind human rights. 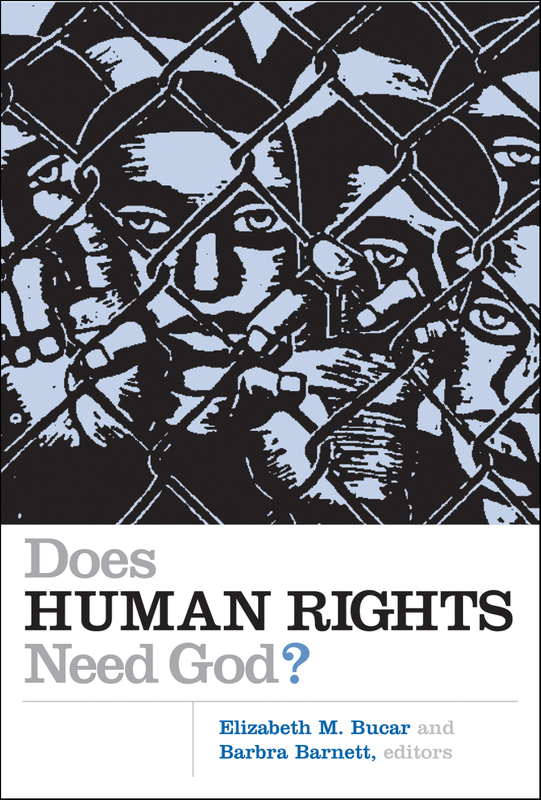 Appraising the current situation from diverse religious perspectives — Jewish, Protestant, Orthodox, Muslim, Confucian, and secular humanist — the contributors openly address the question whether God is a necessary part of human rights.